The estimated total income for all contemporary craft making businesses in the UK ranges to a £457 million in 2017. The Thames Estuary Report claims that creative industries are becoming UK’s new biggest growth sector in terms of job opportunities and income generated. The UK Creative Industries generates £8.8m per hour with 1.3m employees in the creative economy across the South East Asia alone. The UK Commission for Employment and Skills predicts 1.2 million new workers will be needed in the sector over the next decade. The Renegated Craft Fair opened up a platform for startup and experienced craftsmen in jewelry, accessories, art, apparel, ceramics, illustration, stationery, home decor, cookware and apothecary. Big brands such as Adidas and Ikea which have taken up design units which are based on the craft innovation model I the recent years . Although the craft industry does not feel that big brands would be doing justice for hand crafted products. 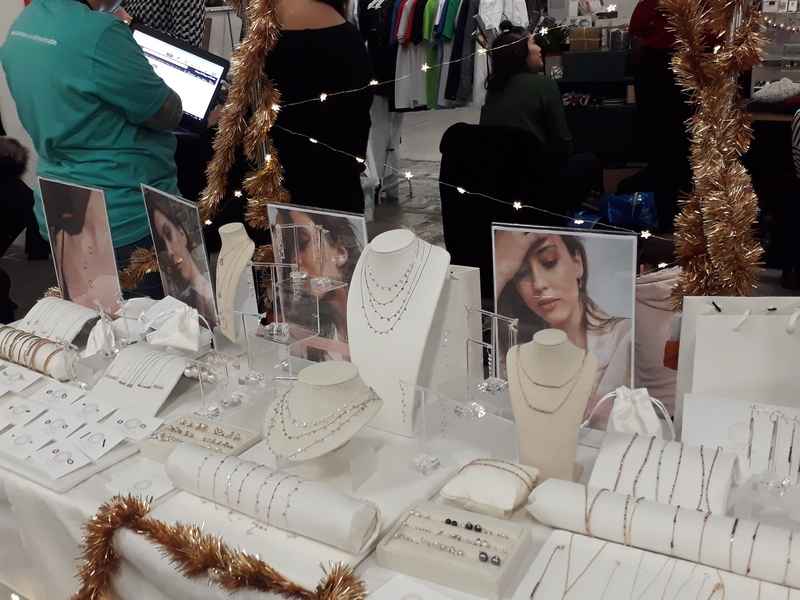 Marketing Manager, Renegade Fair, Sam, said, “Well crafted items which are handmade are not mass manufactured , that revenue has not necessarily has not reached a point where it is gradually increasing”. While posing the question whether the craft industry created job opportunities for Londoners or have created self made employers. “Artists and independent makers are given option to do what they like at the same time creating their own business and employ people,” said Sam. 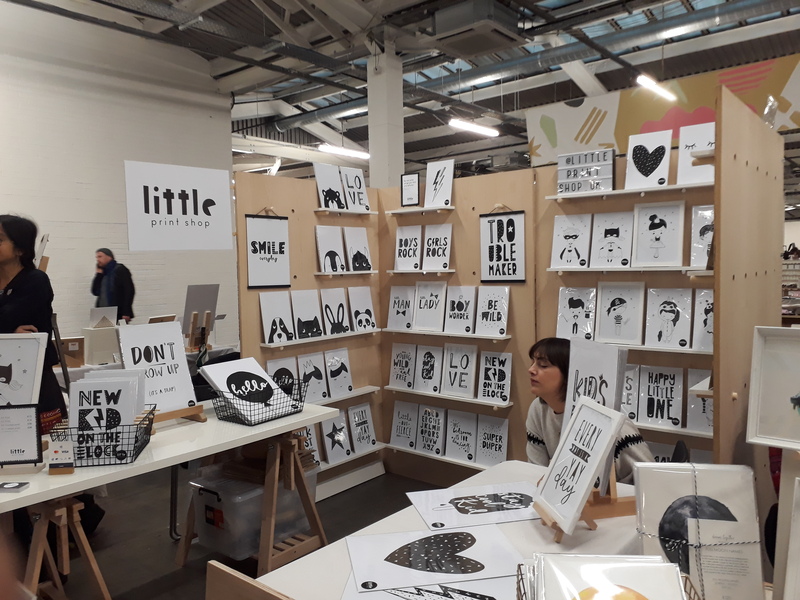 This craft industry through mediums such as craft fairs contribute to innovation and raises the possibility that craft may be making very significant contributions to innovation , and therefore growth ,in the UK economy.